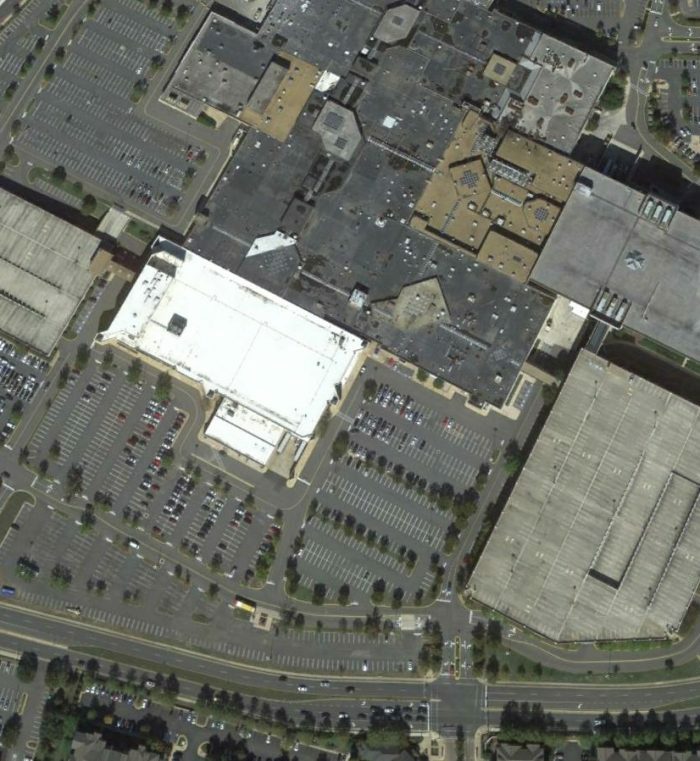 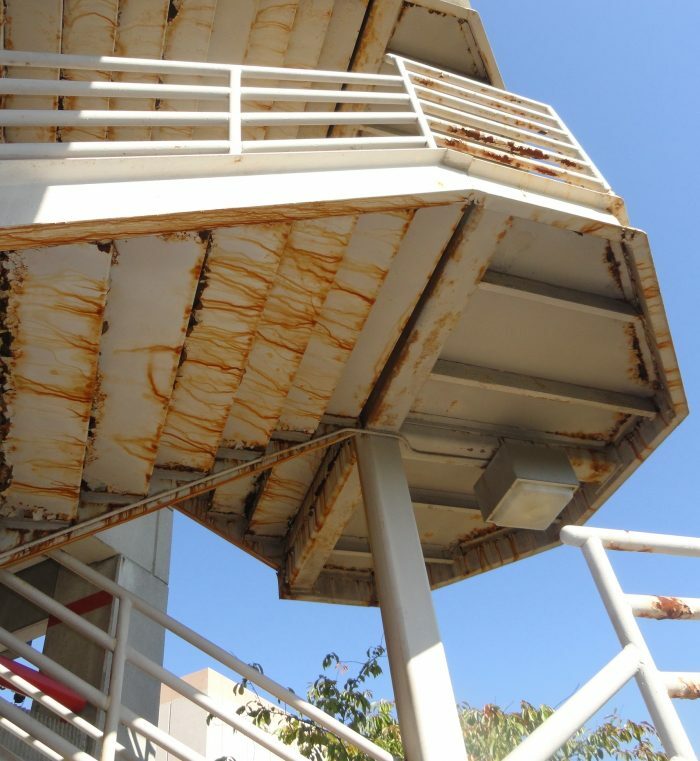 Walker provided condition appraisals, repair documents, and construction administration for two parking structures, 4 pedestrian bridges and 2 vehicular bridges at the Springfield Town Center Mall. 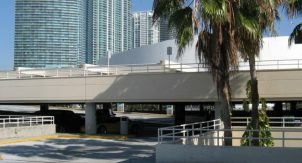 The Southwest Garage A has 850 spaces on 4 levels with a pedestrian and vehicular bridge. 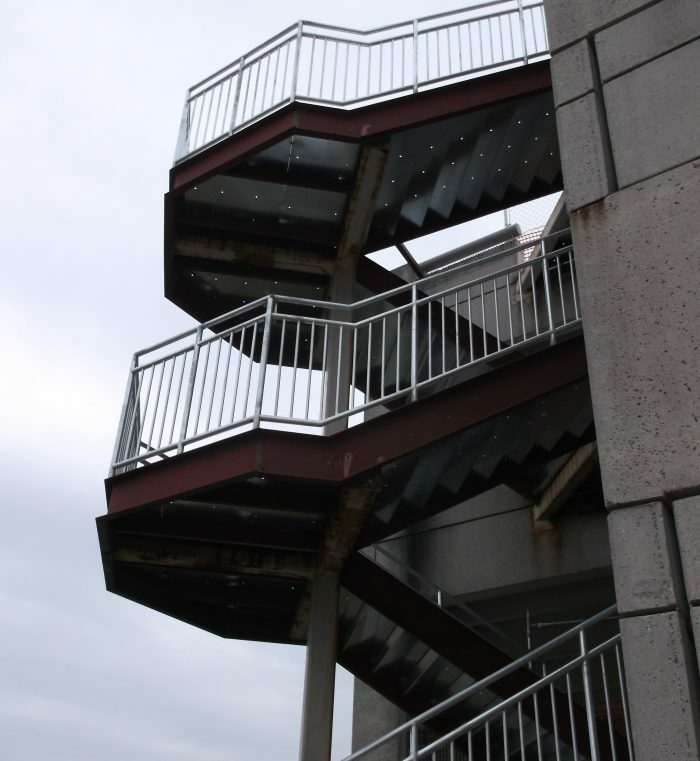 Southwest Garage B has 3,200 spaces on 6 levels, 3 pedestrian bridges and one vehicular bridge.